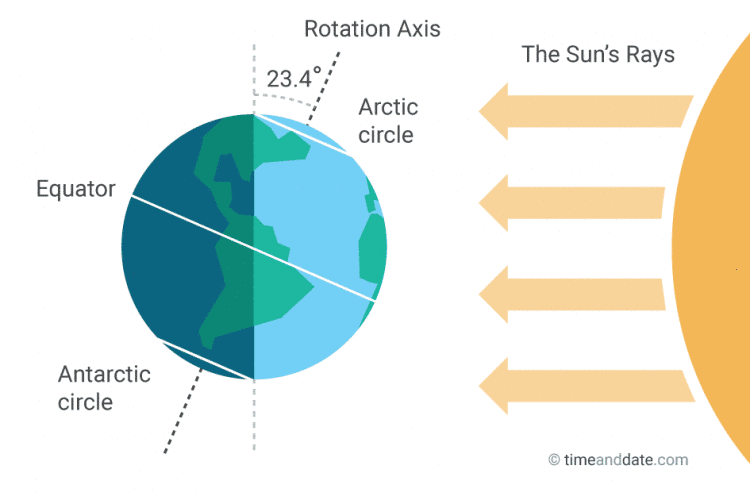 21st June 2017 is the Summer Solstice and, on this occasion, it is also the State Opening of Parliament when HM The Queen delivers the Queen's Speech setting out the government's plans for the coming session of Parliament. There will not be a Queen's Speech in 2018 and so this session of Parliament will last for 2 years. The government's reason for this is the amount of legislation to be considered including what has been referred to as "the Great Repeal Bill" dealing with the legal consequences of Brexit. The Queen's Speech will be the subject of a 6 day debate in the House of Commons commencing 21st June and ending 29th June. Proposed amendments to the Queen's Speech will be dealt with on 28th and 29th June. The 8th June General Election was held because the Prime Minister hoped to capitalise on the perceived weakness of the Opposition and increase the majority held by her Party. This was not the result - General Election: The immediate outcome. The Conservative Party emerged from the election in a weakened parliamentary position and there have been attempts to enter into a Confidence and Supply arrangement with the Democratic Unionist Party (DUP) from Northern Ireland. In a "hung Parliament" situation, political deals are almost inevitable but a deal with the DUP has raised concerns about the position of the government under the 1998 Good Friday Agreement (GFA). On 12th June, the Irish Taoiseach (then Mr Enda Kenny) raised concerns about putting the GFA at risk - Irish News 12th June. The Guardian 20th June reports that Theresa May is facing a landmark legal challenge over her proposed deal with the Democratic Unionist party on the grounds that it breaches the Good Friday agreement. "An experienced legal team, which has been involved in constitutional challenges, is planning to apply for a judicial review of the deal once it is announced ....High court judges would be asked to examine whether the pact breaches the British government’s commitment to exercise “rigorous impartiality” in the Good Friday agreement." In April 1998, the UK government and the Republic of Ireland government entered into the British-Irish Agreement and it came into force on 2nd December 1999. Also in April 1998 there was an agreement between political parties in Northern Ireland which is referred to as the Multi-Party Agreement. The Multi-Party Agreement is set out in Annex 1 to the British-Irish Agreement. (v) affirm that whatever choice is freely exercised by a majority of the people of Northern Ireland, the power of the sovereign government with jurisdiction there shall be exercised with rigorous impartiality on behalf of all the people in the diversity of their identities and traditions and shall be founded on the principles of full respect for, and equality of, civil, political, social and cultural rights, of freedom from discrimination for all citizens, and of parity of esteem and of just and equal treatment for the identity, ethos and aspirations of both communities; .. It is the words "rigorous impartiality" that appear to be the basis of the possible legal challenge referred to by The Guardian article. At the time of writing negotiations about a Confidence and Supply arrangement are on-going and may not succeed. If an agreement comes about then much will depend on its precise terms. It could be a very limited agreement and may even be confined to support for matters not affecting Northern Ireland. A more comprehensive agreement could raise the question of the government's impartiality but will the courts be the place to deal with that? We do not know the exact basis by which any legal challenge will actually be brought. It would be necessary to persuade the court that this was a subject on which they should adjudicate. There would probably need to be a specific situation affecting a person or persons with a "sufficient interest" rather than a generalised allegation relating to possible lack of impartiality. Even then, the courts may find it difficult to assess "rigorous impartiality" given the absence of objective standards by which it can be assessed. The fact that a matter is "political" does not mean that judicial review is excluded but the courts are unlikely to rush to consider matters which appear to be best left to the political process and to Parliament. We must wait and see whether this matter proceeds further. In 2016, the High Court published - Administrative Court Judicial Review Guide. 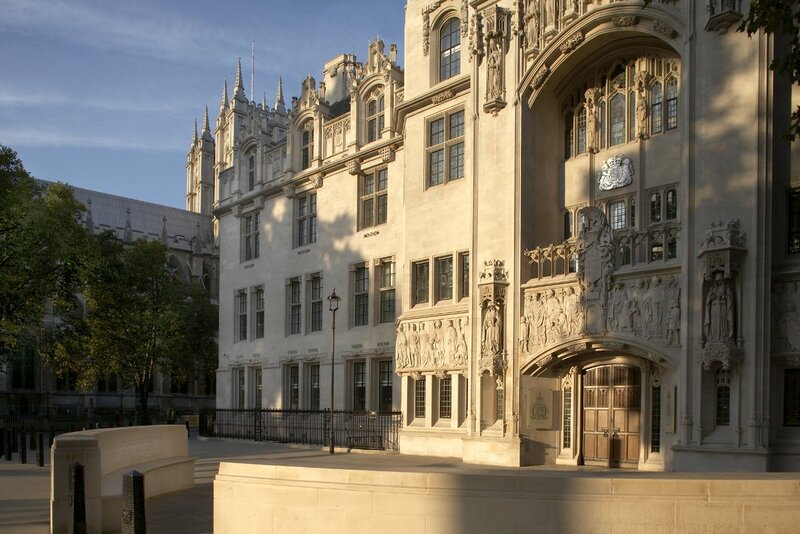 Update 23rd June: Solicitors Edwin Coe LLP have sent a Letter Before Action to the government claiming that the proposed arrangement between the Conservatives and the DUP will breach the rigorous impartiality requirement in the British-Irish Agreement. The solicitors are acting for Mr Ciaran McClean who, in the recent general election, contested West Tyrone for the Green Party - (Election result). Edwin Coe acted for Mr Deir dos Santos in the Brexit litigation - see Article 50 challenge. The Guardian 22nd June 2017. Update 26th June: The Conservative Party and the Democratic Unionist Party (DUP) have entered into a Confidence and Supply arrangement details of which are available HERE.